Tom Law, president of the Stryders since 2016, is a native of Saratoga Springs who started running with the successful Saratoga High School cross country and track teams in the late 1980s. He later competed collegiately at Castleton State College in Vermont and the State University of New York at Cortland. 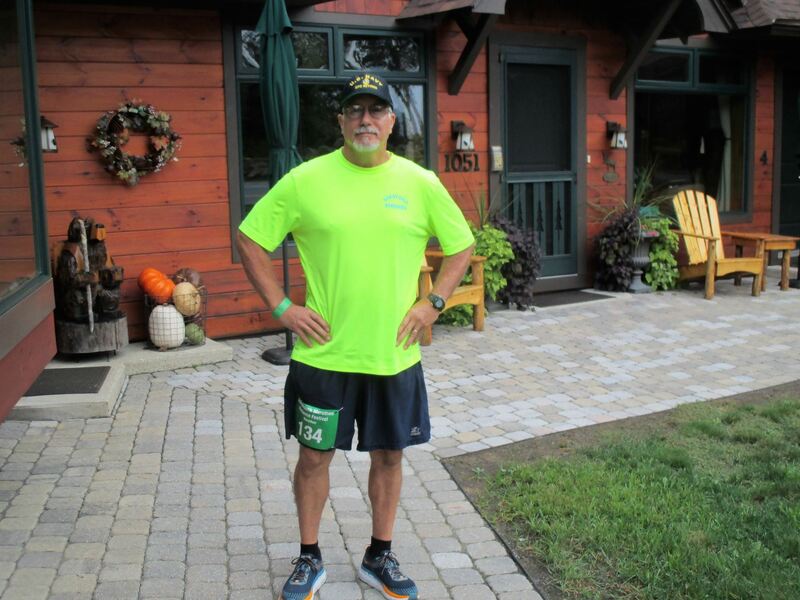 A four-time marathon finisher and frequent participant in team relay runs locally and around the country, Tom is also an avid trail runner who also runs two to three half marathons annually. Tom is managing editor of ST Publishing Inc., which produces the popular daily racing newspaper The Saratoga Special and the website thisishorseracing.com, and senior writer for Mid-Atlantic Thoroughbred magazine. He won a pair of writing awards in 2018 - the David F. Woods Memorial Award for best the Preakness Stakes story and the Joe Hirsch Memorial Award for the best Belmont Stakes story. He is a two-time winner of the Joe Hirsch Award and is also the winner of the Eclipse Award, Red Smith Kentucky Derby Writing Award and a two-time winner of the Bill Leggett Breeders' Cup Writing Award. Tom also serves as president of the National Turf Writers and Broadcasters and is a member of the trails planning committee for Pitney Meadows Community Farm in Saratoga Springs. Don Proulx joined Saratoga Stryders in 2015. Originally from Fall River, Massachusetts, Don is a retired Navy Chief Petty Officer with 20 years of service including two tours of duty as an instructor at the Naval Nuclear Prototype Training Unit in West Milton, NY. He started running as a member of high school track and cross-country teams. An accomplished finisher of many races of various distances, he completed first marathon in September 2018, but his main focus is on running in local races and actively participating as a volunteer for Stryders events. 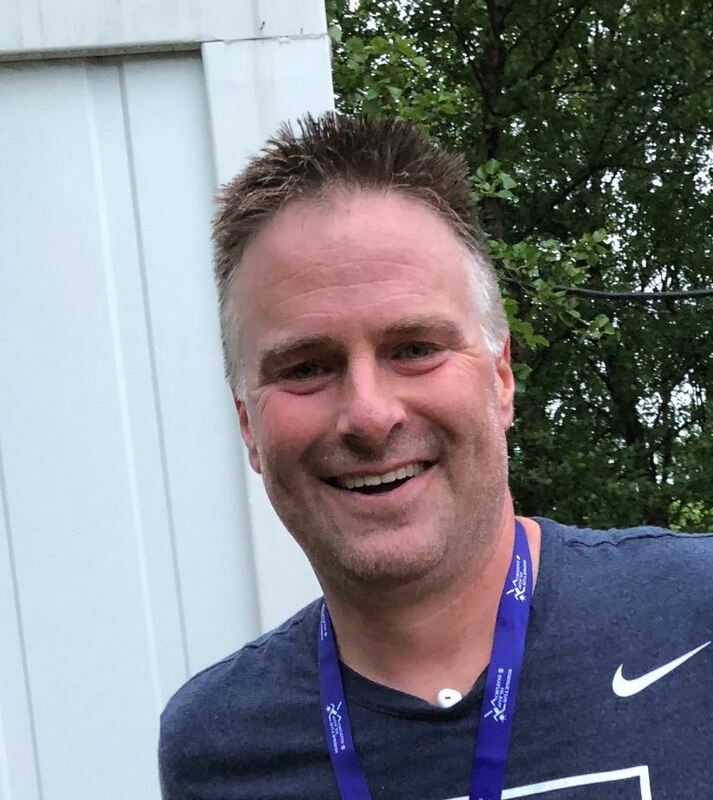 In 2019 he'll reprise his role as race director for the Stryders Fall Back 5 Mile Trail Race at Saratoga Spa State Park. Hilary Claggett moved to Saratoga Springs in 2016 from Chicago and immediately joined the Saratoga Stryders as Treasurer. A 15-time marathon finisher (including Chicago, New York City, San Francisco, and Marine Corps) and a Boston qualifier who finished the 2015 Boston Marathon, Hilary has dabbled in everything from mud runs to trail races to Ragnar to ultras (three 50Ks) but generally prefers road racing. 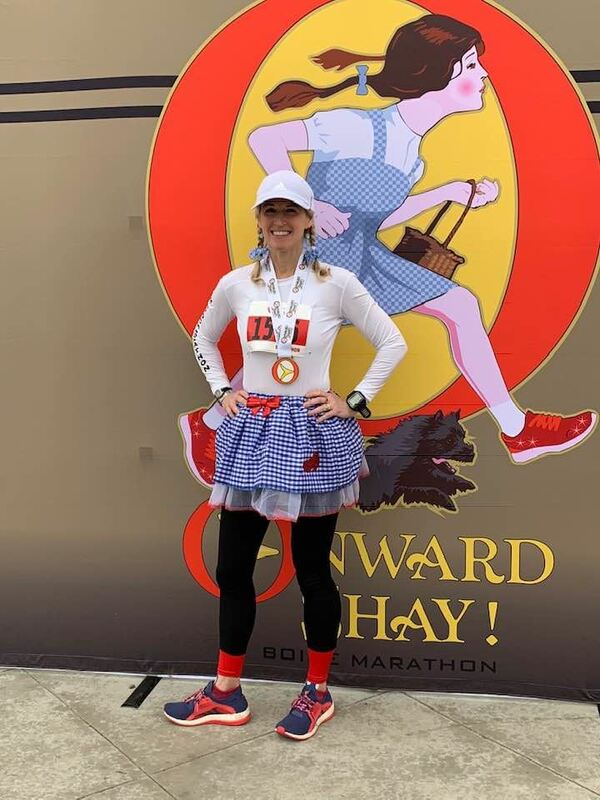 A member of the Fifty States Half Marathon Club, she has run 41 half marathons in 25 states so far since 2009 and has completed a total of more than 175 races. In 2018 Hilary obtained her Level I certification as an RRCA Coach after serving as a Couch to 5K mentor for the Freihofer’s Run for Women in Albany. Formerly a Senior Acquisitions Editor specializing in general interest nonfiction and professional books in business and politics, Hilary is currently representing nonfiction authors as a literary agent. A double major in politics and Russian studies at UC Santa Cruz, Hilary earned her master’s in international affairs from Columbia University and is Treasurer of the Columbia University Club of Chicago, where she lived for four years before moving back to New York. She can be reached at treasurer@saratogastryders.org. Stryders Officers Then and Now is a work in a progress. Please help us fill in the blanks of our history. Email info@saratogastryders.org to contribute information about our history.